The BHSAD prepared a bright new brochure that consists of a separate box and postcards; they can be mixed and matched depending on your interests. 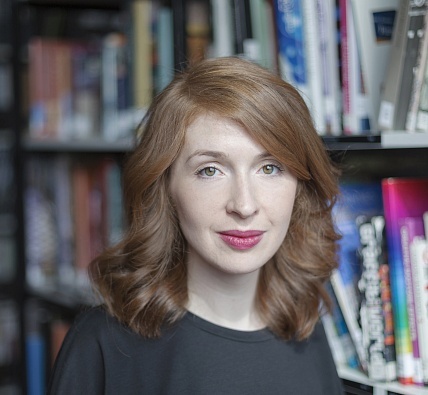 Starting from April, Universal University director Ekaterina Cherkes-zade also becomes the head of the British school of art and design. 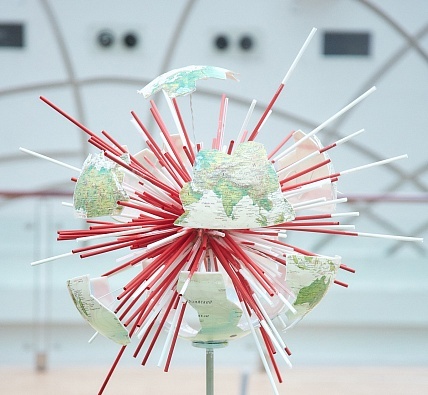 The exhibition of the BHSAD students featuring art objects made of straws opened on 19 March at «Afimall City». They created them in collaboration with TGI FRIDAYS™. Students of Pre-Foundation Art & Design programme together with the programme leader Mikhail Levin visited CSKA-Buduchnost basketball game. Teachers and course leaders of the BHSAD discussed how to improve the quality of life in the region and attract young professionals. 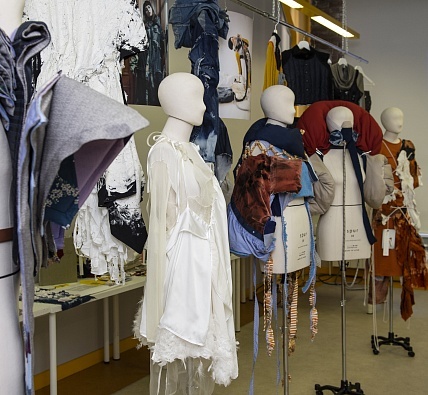 Students of BA (Hons) Fashion Design created new designs, upcycling clothes from the old H&M collections. 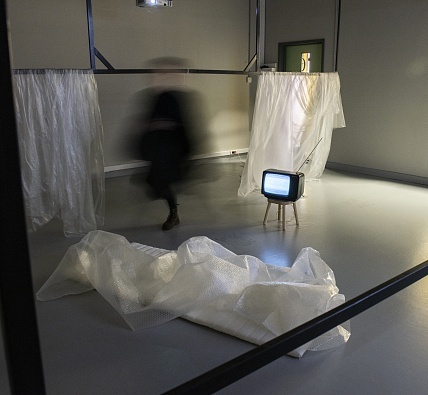 A new BA (Hons) Fine Art students' exhibition opens in room 5.07 every Thursday. The exhibition schedule is handled by level 6 students Mika Plutitskaya and Alexandra Pavlovskaya. 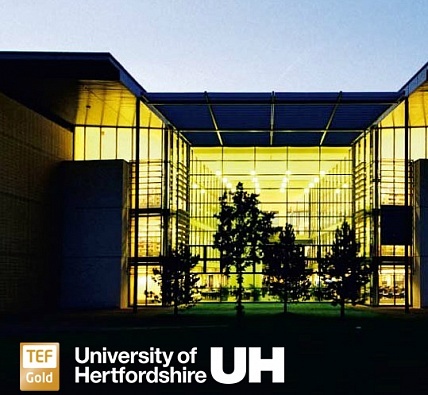 University of Hertfordshire, the educational partner of the British Higher School of Design, received the top gold ranking in the Teaching Excellence Framework — the UK’s assessment of teaching excellence in higher education. Students of the BA (Hons) Fine Art course won the WAND 5 HONORARY AWARD at the Filmwinter Stuttgart – Festival for Expanded Media with their short film “AU! AU! 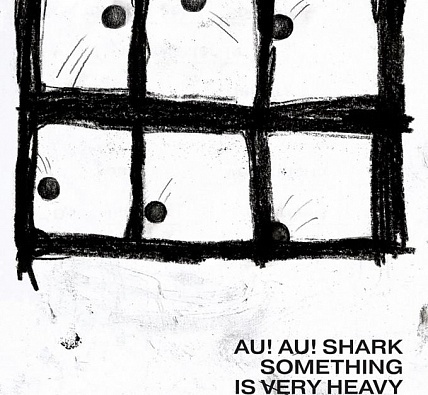 Shark something is very heavy”. 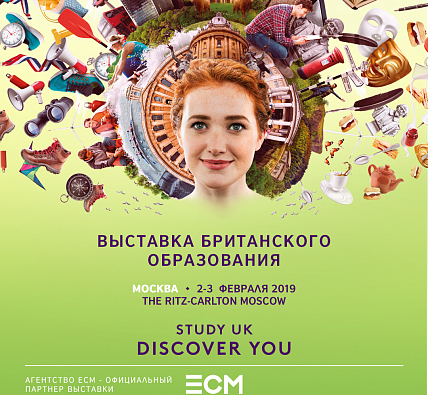 The British higher school of art and design becomes an official partner of the British education fair Study UK. 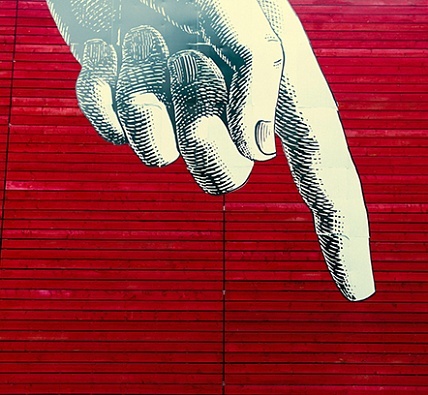 And on 3 February Tim Simmons, course director of BA programmes of the BHSAD, will give a lecture on the British approach to creative studies. 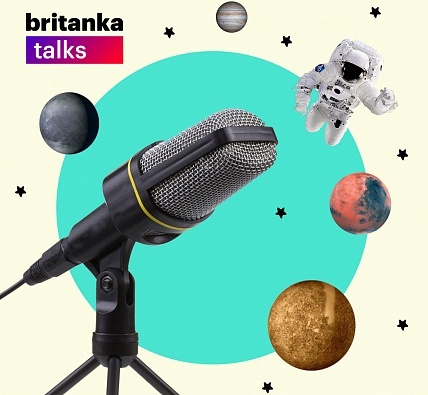 The very first Britanka Talks podcast is dedicated to the modern art. Speakers from different idstries discussed three main events from the world of art from 2018. In March 2019 the BHSAD launches 2 new skills elective courses on modern photography and 2D digital graphics. 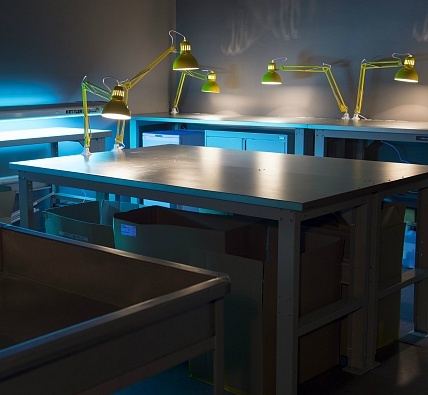 The British higher school of art and design launches 3 new BA programmes – BA (Hons) Jewellery, BA (Hons) Textiles и BA (Hons) Marketing with Digital Communications. Courses will start in September 2019. 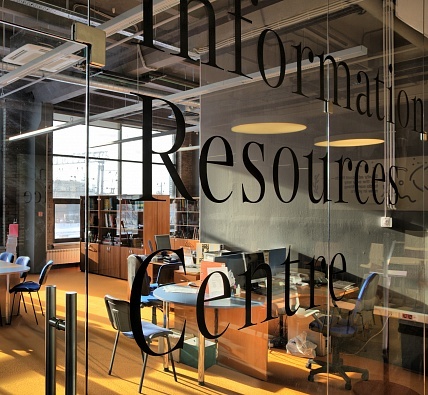 ZIL Cultural Centre hosted the 24-hour marathon dedicated to creating comic strips. 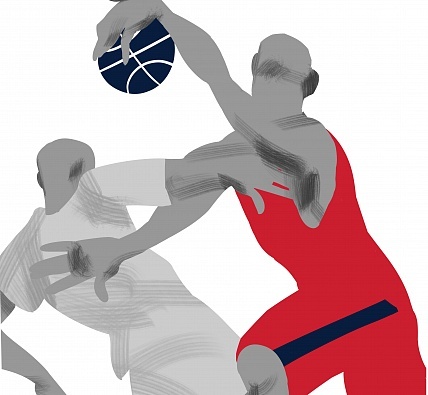 Cristopher Rainbow, lead tutor of BA (Hons) Illustration, was the ideologist and the organizer of the event. 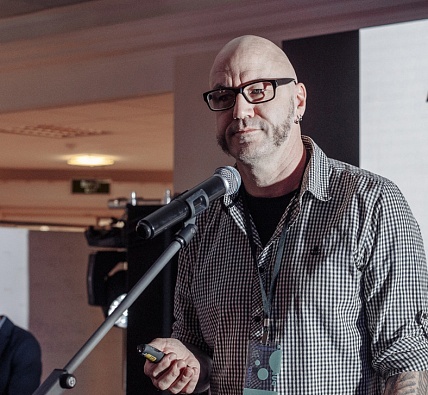 Angus Colvin, Lead Tutor of BA (Hons) Product & Industrial Design, spoke at PUSHKA Forum on the responsibility of designers to the international community. 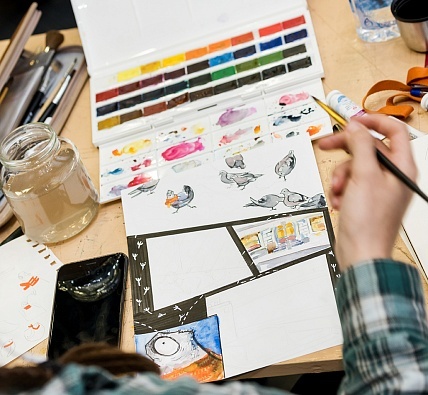 In December 2018 and January 2019, the British Higher School of Art and Design will host three free workshops for young specialists working in the fields of service design, fashion design and illustration. 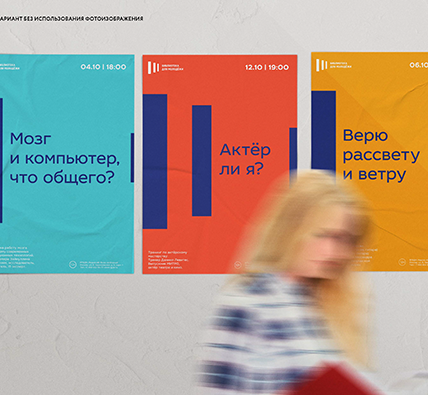 More than 20 students and graduates of BHSAD participated in the contenst to create visual identity for RSLYA. BHSAD will participate at the 28th International Advertising and Creative Industries Red Apple Festival a number of events? taking place at the Universal University Hall. Pre-Foundation Art & Design students developed their own calendar for 2018 according to briefs provided by tutors Yulia Stepanova and Arina Rodionova. A total of 120 people took part in the project. Each participant received 3 days of a year. The task was to convey the importance of these days in history and culture. The key requirement in terms of design was the use of specific colors: white, black, yellow and purple. The release version of the calendar was presented at the final exhibition of Pre-Degree projects in June 2018. 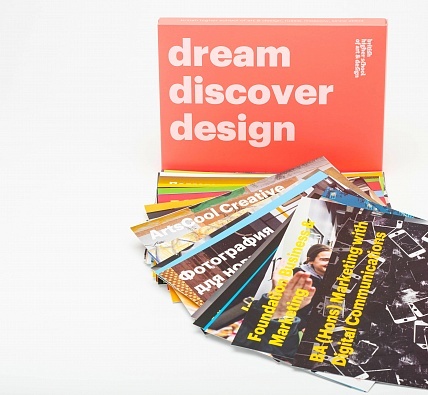 The British Higher School of Art and Design thanks the paper store Antalis for providing free Cyclus Offset paper with a basis weight of 80 g/m2. The calendar was printed in cooperation with the printing house Idea Print, and to them we also express our deep gratitude.